The woman business owner must have a controlling interest in a business, registered (as may be required by law) and operating in Manitoba. Her ownership must be at least equal to any of the other owners. She must also be an acknowledged leader responsible for the day-to-day management of the bottom line and earning her primary income from the business. 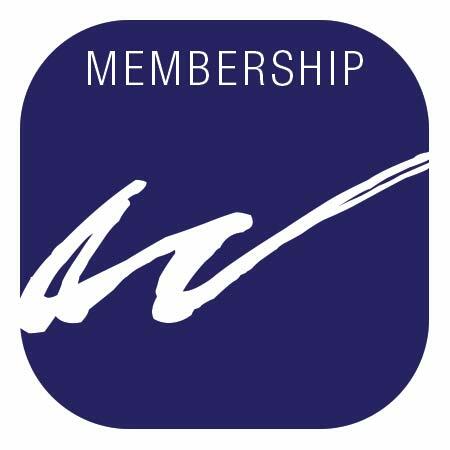 Regular memberships include: member rates at monthly meetings and events, listing in the online membership directory, and voting privileges. This sub-category is open to a woman who does not own a business or is a commissioned based female business professional, or who is not actively employed or who is a student or retired, and who wishes to support women business owners of Manitoba. A Rural Manitoba Member is any Women Business Owner who owns and operates a registered Manitoba Business 50 km or more outside the City of Winnipeg. The registered Manitoba Business may fall into the following categories Incorporated; Sole Proprietorship; Partnership; Franchise; Direct Seller; Corporate Supporter or Friend.